Open by appointment only, and located at the rear of the historic Western Jubilee Recording Company in Colorado Springs. We buy and sell used, rare and unique collectible books and ephemera. We do not trade books. 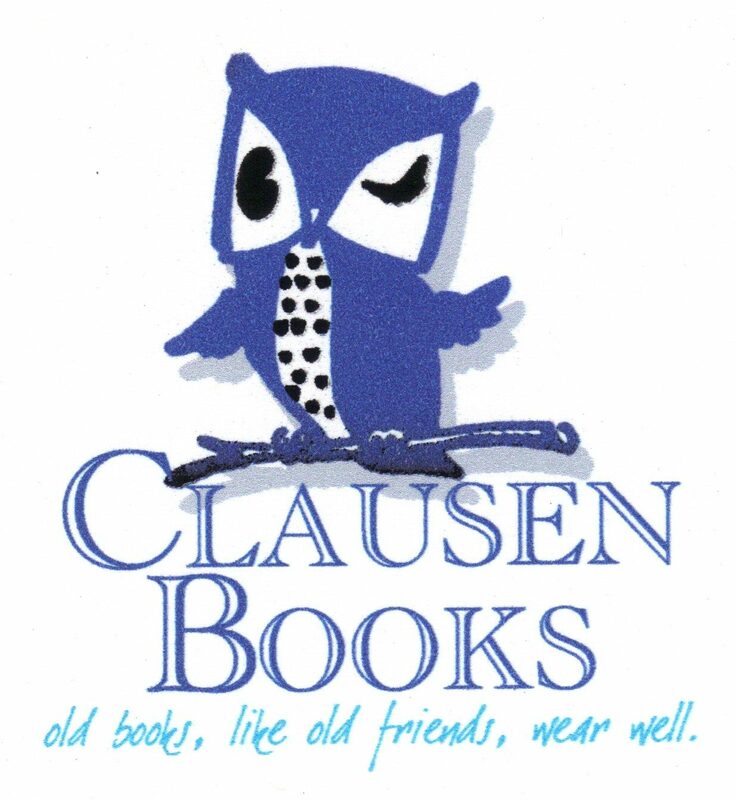 A family-owned, general stock used book shop, established July 1, 1946 by Henry A. Clausen. 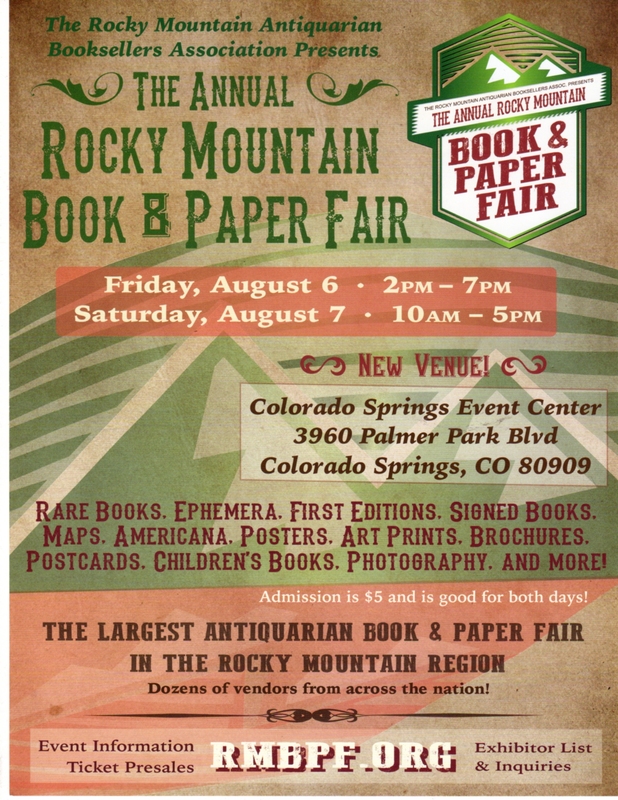 We are proud members of the Rocky Mountain Antiquarian Booksellers Association and are registered with The Appraisal Foundation in Washington, DC. We specialize in fine quality used books in all categories. With the expertise to help you develop your collection, we also offer guidance on caring for your books, and estate valuation. Appraisals start at $10 per item and up. With over 16,800 titles listed on-line, our specialties include Colorado and Western American History, Foreign Languages, Science, Art, History of Medicine, Aviation, Fine Bindings, Regional Americana, Books About Books, Militaria, Religion, Asian and Indian Studies, Law, Poetry, Illustrated Children’s Literature, the classics and more. If we don’t have it, we can find it for you. 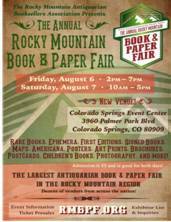 We distribute and sell all Pikes Peak Library District History Series Books and DVDs. Dealer inquiries welcome. Library discounts and invoicing available. Visit us on facebook for the latest bookshop news.